Gift cards must be presented at time of purchase. Gift cards are not redeemable for cash and are not refundable. 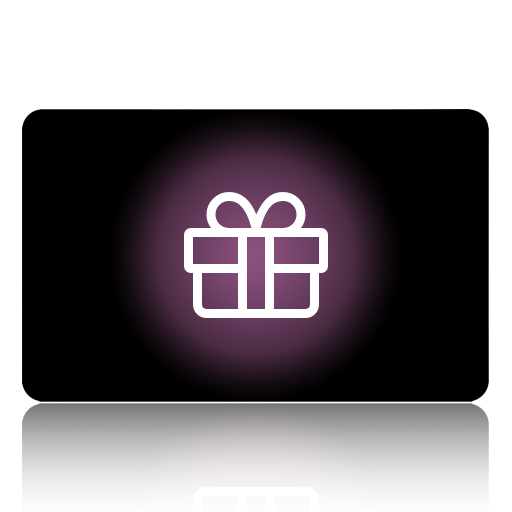 Gift cards cannot be redeemed for gratuities or to purchase another gift card. Paragon Beauty Salon is not responsible for lost, stolen or damaged cards or any unauthorized use. Give the gift of style with a Paragon Beauty Salon gift card. Friends and family can enjoy hair salon and spa services and shop their favorite products.